Cleans the entire diesel fuel system without dismantling. 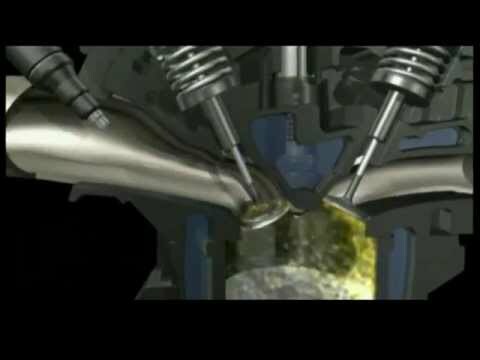 Restores the injector spray pattern and improves combustion. Can be used on all diesel injection systems of cars, trucks, marine and stationary engines, with or without turbocharger. For all diesel engines, including common rail and pump injectors (HDI, JTD, CDTi, CDI, ...). To be used only with the Wynn's FuelServe® machine. Operating time: 20 min. (Instructions for use - see Wynn's Unit Operating Manual). Do not add to fuel tank. Recommended treatment every 20.000 to 30.000 km (400 to 600 operating hours) or when experiencing problems of fouled injectors, heavy black smoke, rough idling, bad acceleration, etc. Wynn’s TranServe® is a service machine which flushes the oil system of automatic gearboxes and which changes the ATF in a simple and effective way.